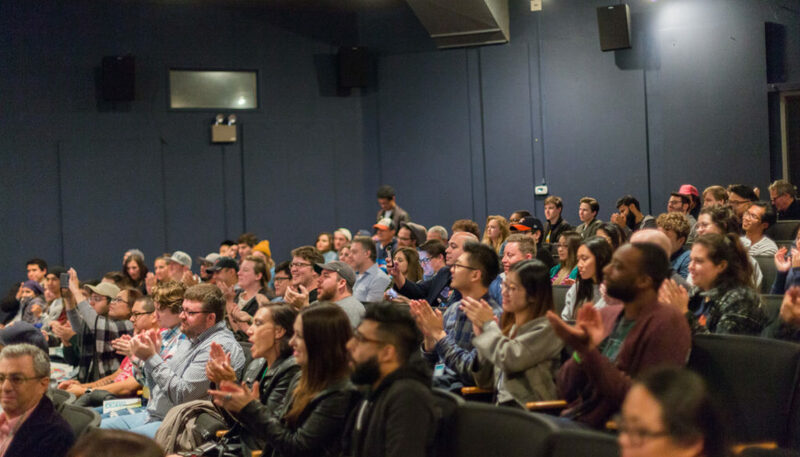 2018 is a huge year for the Houston Cinema Arts Festival as we will be celebrating our tenth anniversary! Last year’s festival was a major success, even after all of the setbacks caused by Hurricane Harvey, so we are thrilled to see what this year has in store. As always, the festival will have great films, fun events, and a variety of experiences to excite your imagination. To celebrate our big milestone, we’ve also cooked up some special surprises that you will not want to miss! Past HCAF favorites (like Richard Linklater and Lynn Hershman Leeson) will be returning for talks about the festival and its impact. There will also be a number of panels, art installations and special events to keep you entertained while you’re not watching films. We have a lot of exciting things planned for our big 2018 festival and can’t wait to share them with you all!